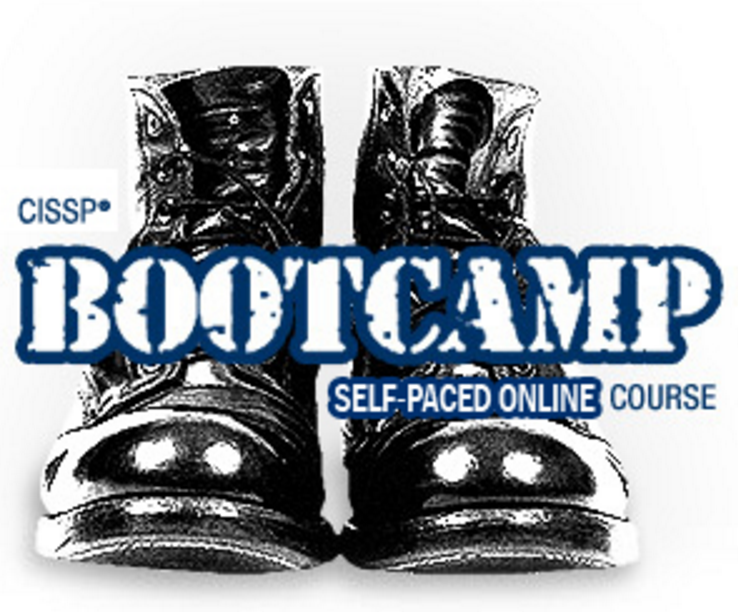 Get $200 OFF ExamPractice CISSP Bootcamp Self-Paced Online Course! Get 30% OFF off SimpliLearn Online Live Learning! 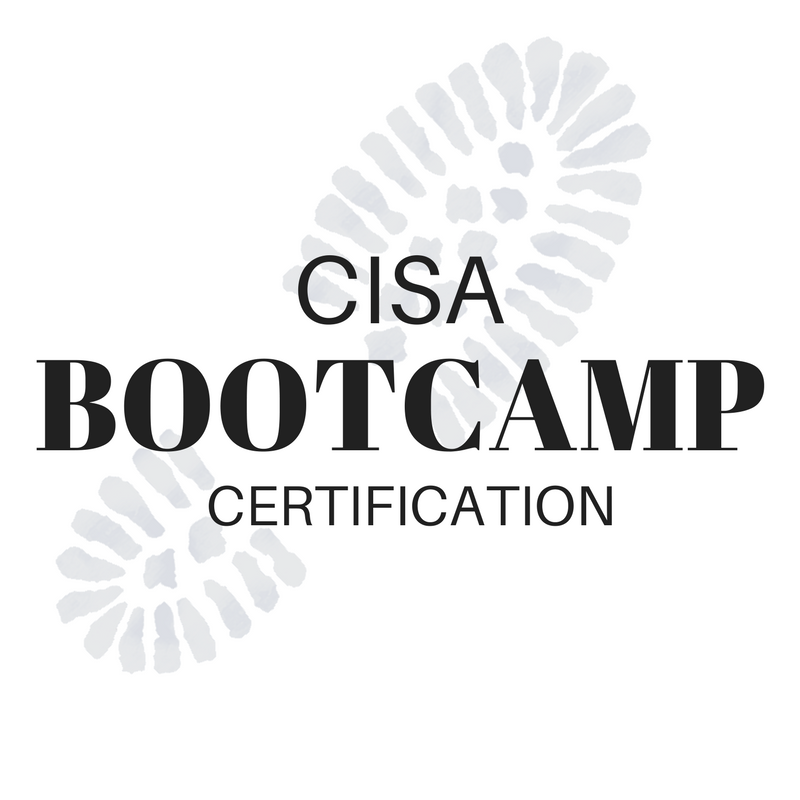 Get $100 OFF ExamPractice CISA Bootcamp Self-Paced Online Course! 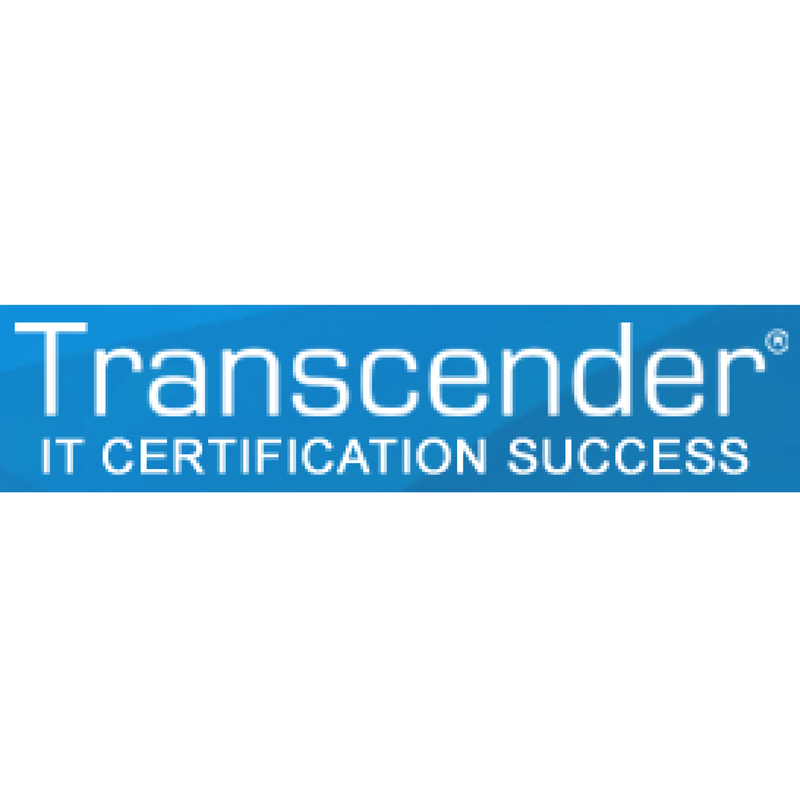 Save on CISSP, CEH, CISA, & CISM today! 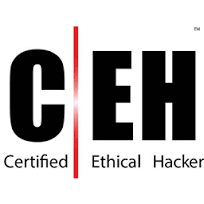 Certified Ethical Hacking Course only $125 for a limited time! 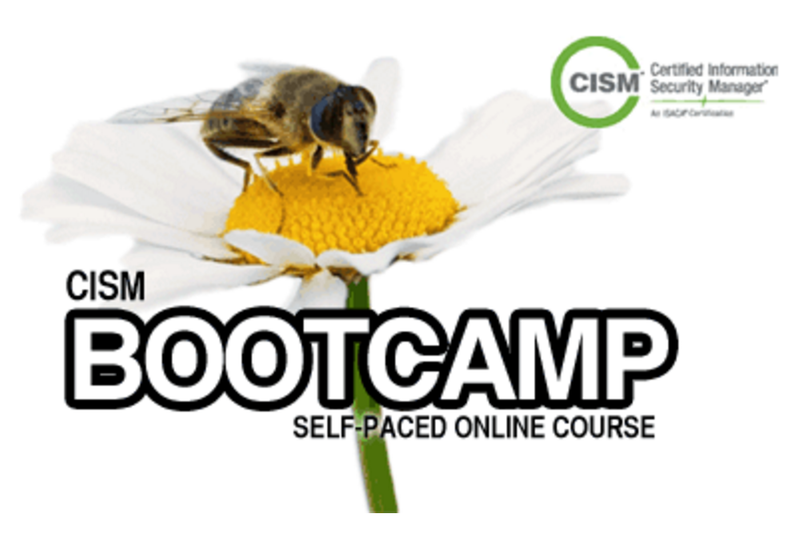 Get $100 OFF ExamPractice CISM Bootcamp Self-Paced Online Course! Get 30% OFF off SimpliLearn Online Self Learning! Exclusive for Crush subscribers get 30% OFF off SimpliLearn Online Self Learning! 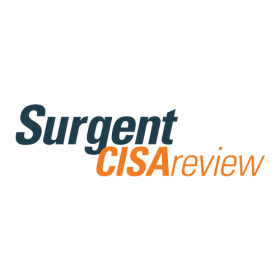 Becoming a Certified Information Security Auditor takes quite a bit of preparation, as passing the CISA exam is a difficult task for even the most prepared candidate. So, how can potential test takers crush the InfoSec exams without wasting time and money?The answer lies in test prep courses that will fully prepare you to take and pass the exam, on your first attempt. It’s all about limiting the number of times that you have to take the test and ensuring you don’t have to sacrifice too much of your time in the process. So, you know that you should take a review course, but you don’t want to spend an arm and a leg on the requisite study tools. Well, that’s where we enter into the equation. 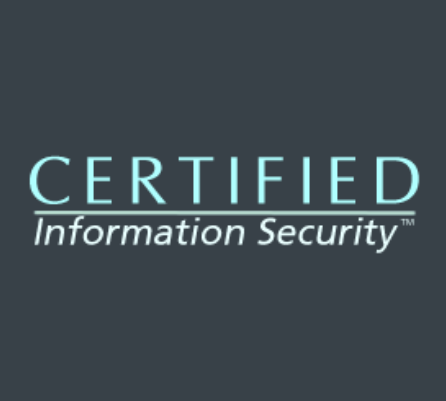 Use our CISA study material discounts to get the best possible deal on top rated review courses.What about the Certified Information Security Manager exam? Don’t worry, we have CISM study materials promo codes to get you the best possible deals on your review courses. So, how do you save by using our CISM prep course discounts? When you use the promo codes you get 25% off SimpliLearn Online Self Learning. This same discount applies to the CISA Self Learning course that’s available from SimpliLearn.Whichever test you are preparing for, you’re all set with our discounts. Get the best InfoSec Exam deals and take those top tier courses to prepare for the test!